Don’t let your entire house look shabby because of a worn, tired looking fence. First impressions really do count, yet most homeowners underestimate the impact the look of their fence has on the way others view their property. When something needs to be done your first instinct may be to install new fencing. Wait! 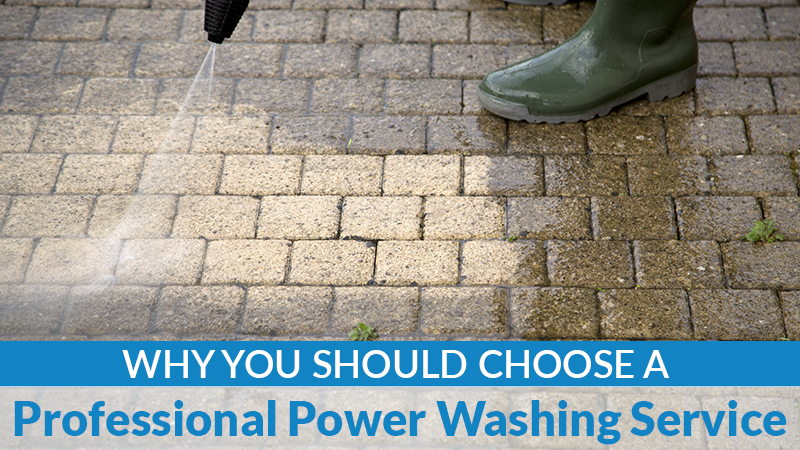 Before shelling out thousands for a new one, consider this quick fix: a good power wash. Cleaning the dirt and grime from your existing fence can give it a whole new life. Nothing brings an old worn out fence back to life like a good scrubbing. Restoring tired wood requires removal of all that built up dirt and grime. 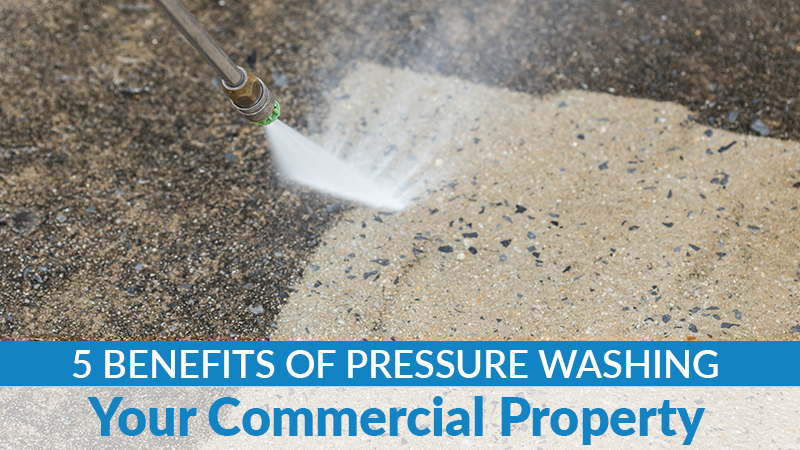 It can be difficult, if not impossible, to get through all that dirt with a power washing. Once cleaned, however, the wood is ready for a new coat of stain or paint, and that can make it look brand new! 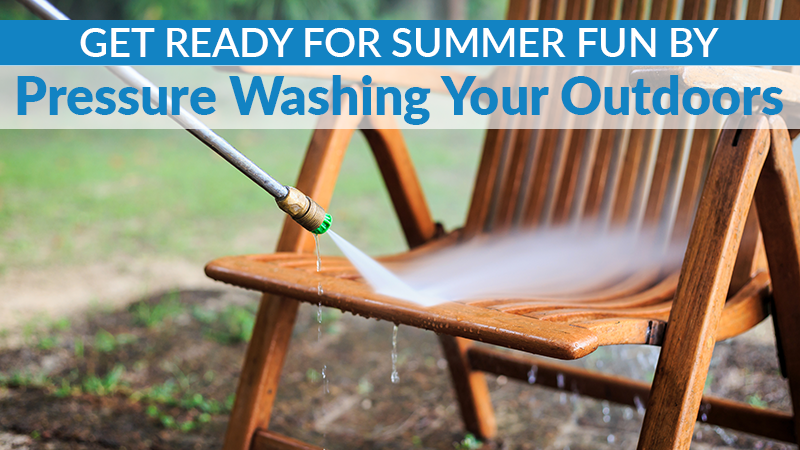 Give your entire exterior a quick facelift with a professional power wash job. Refreshing your fence is a great place to start since it is often the first thing visitors see when driving up to your home. Create a more welcoming look by stripping years of use from your fence. Mold and mildew can attack wood fence posts and railings over time, leaving them vulnerable to insects and weakening. Even vinyl fencing is not immune from damage. 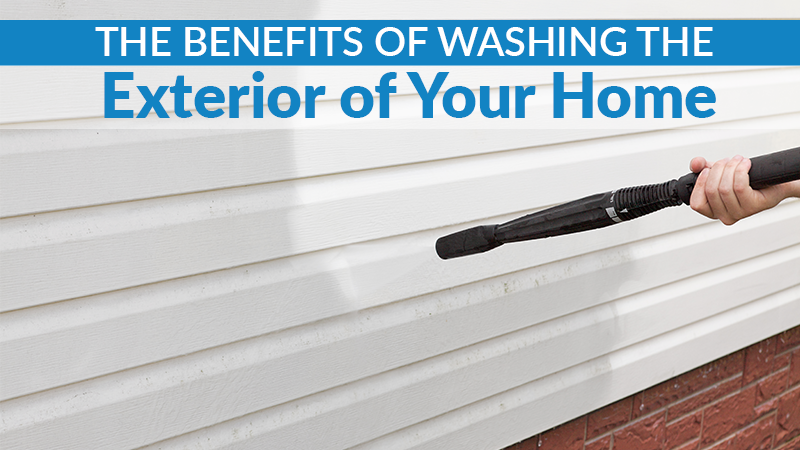 Regular power washing helps to preserve wooden posts and railings, and keep vinyl looking its best. If you are trying to sell your home, you want it to look as good as possible. A fresh, clean fence is going to make the entire property shine and let potential buyers know that the home is well cared for. 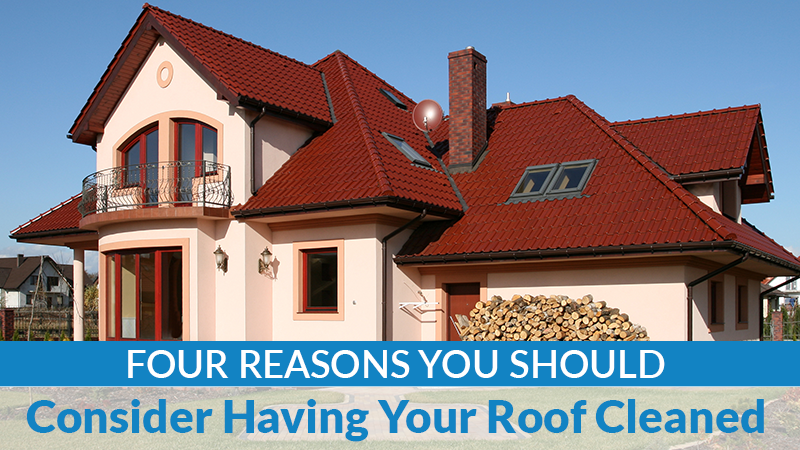 This perception can add to your property value. 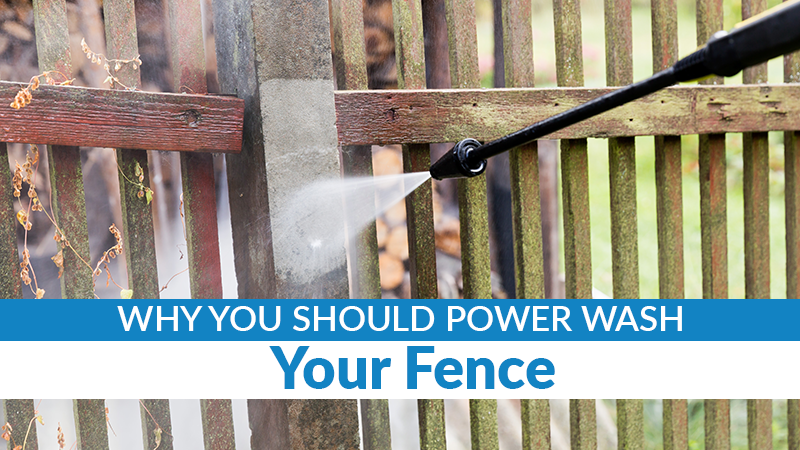 With so many benefits to power washing your fence, it is no wonder you are ready to tackle the job. But why handle it yourself? 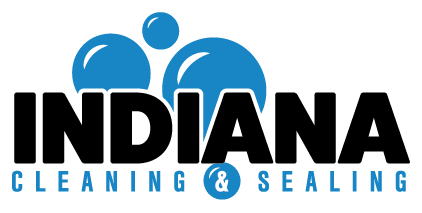 Call in the professionals at Indiana Roof & Exterior Cleaning for a free estimate. Armed with the knowledge and equipment necessary to get the job done right, our professional crew can have your fence looking years younger in just a few hours. For information, be sure to call us at 317-771-4660.